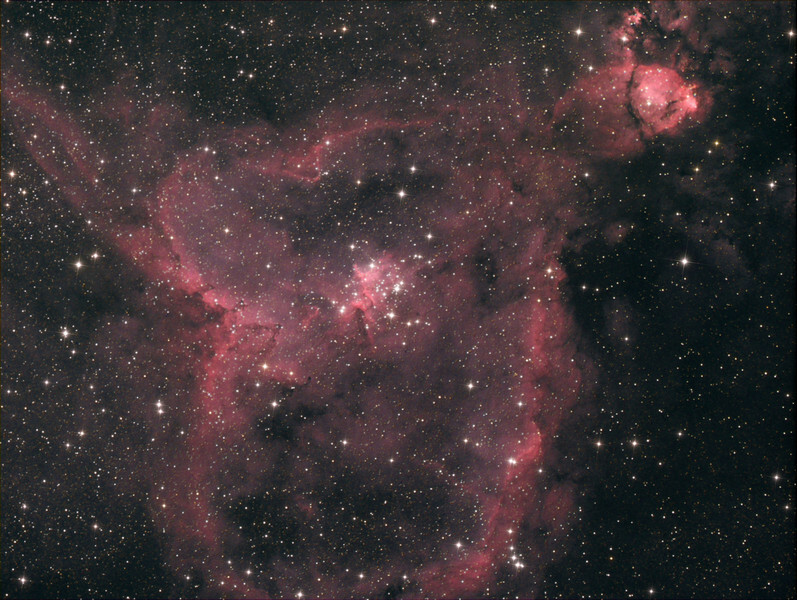 IC 1805..Heart Nebula. HaRGB 9x15m Ha, 2x10m each RGB. NP101is at f4.3 with ML8300 camera at -35C.